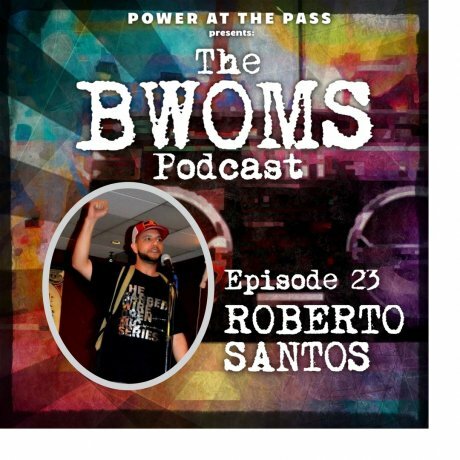 On this episode, we welcome lover of life, people, and music, BWOMS legend, Roberto Santos. We talk a little about the history of The Barbed Wire Open Mic Series including the significance of the name, his experiences in running the open mics, hosting shows, supporting the community, the art of freestyling, running the Universoul Cypher, Hip-Hop club, and so much more! On this episode, we welcome Las Peregrinas, California poets on tour of the Southwest: Marisol Baca, Yaccaira Salvatierra, Vanessa Angélica Villarreal, and Xochitl-Julisa Bermejo. We discuss the creation of the tour, traveling and reading along border communities, each of their recent publications, and we turn the set into an open mic and each reads a selection of their work. On this episode, we welcome Frank Luna and Gabe Fernandez into the studio. 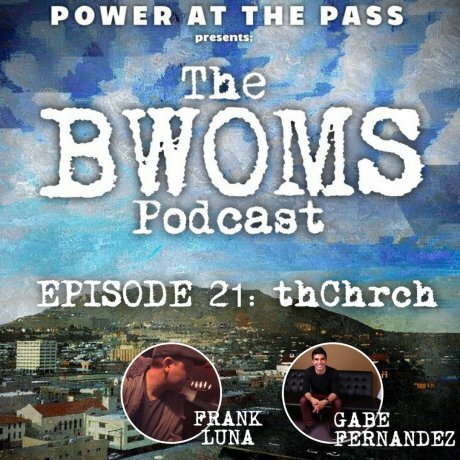 We discuss a variety of topics including their work with thChrch, entrepreneurship, and creating systems of support for success through collaboration. Check it out! 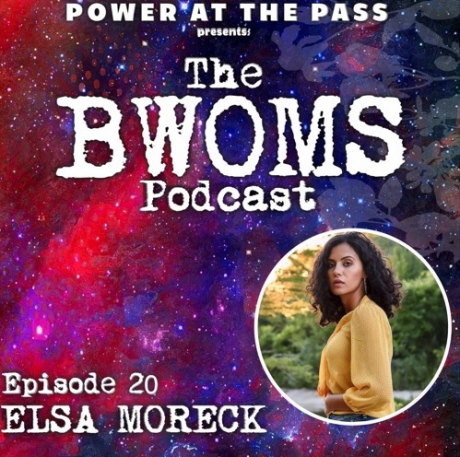 On this episode, we welcome Lebanese-America writer Elsa Moreck, author of "Eliminate, Meditate, Create: Declutter Your Life, and Reprogram Yourself for Greatness." We discuss mental and physical decluttering, the art of saying no, cultivating better habits, intentional change, and so much more. 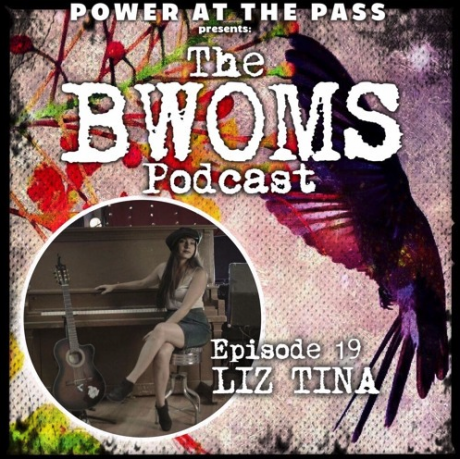 On this episode, we welcome our good friend and talented singer-songwriter, Liz Tina, into the studio.